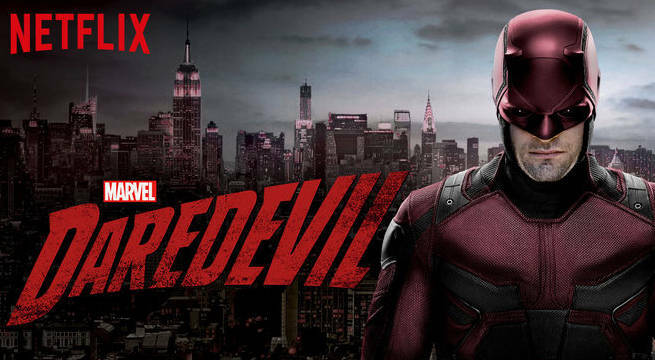 The Movie Sleuth: Breaking News: Daredevil Cancelled! This is going to be short and to the point because there are very little details at this point. But, Netflix has officially pulled the plug on Daredevil. After three very successful seasons on the streaming platform, the show has been axed. While many are sure that all the cancelled characters will be jumping ship and headed over to the Disney+ service when it launches, nothing has been confirmed as of yet. 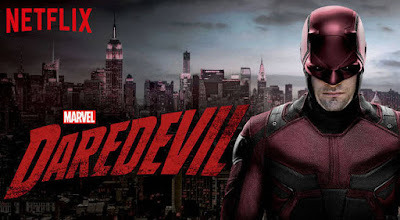 But for right now, Daredevil has officially been taken off the schedule at Netflix as reported by several sources including IGN.